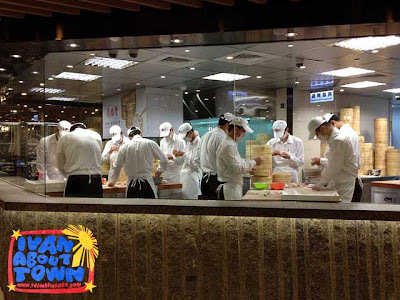 The prospect of flying back to Taiwan for a few days was exciting. It's one of those destinations I savor, quite literally in fact because of the delicious street food! 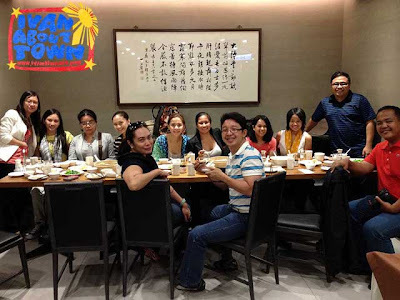 EVA Airways had invited me to explore Taiwan together with other travel bloggers and writers. And who was I to refuse, especially since we were visiting Taroko Gorge and Hualien! After the quick check-in at NAIA Terminal 1, we relaxed a bit at the lounge before boarding our EVA Air flight to Taipei. It was a lunch flight and we arrived late in the afternoon. 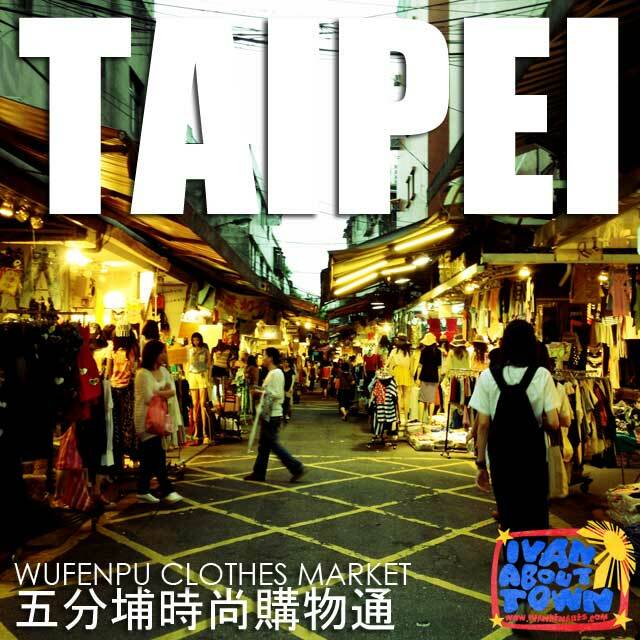 As soon as we cleared the usual airport arrival procedures in Taoyuan International Airport, we immediately proceeded to the Wufenpu Clothes Market 五分埔時尚購物通, the largest clothing market in Taipei and our first stop for the tour. 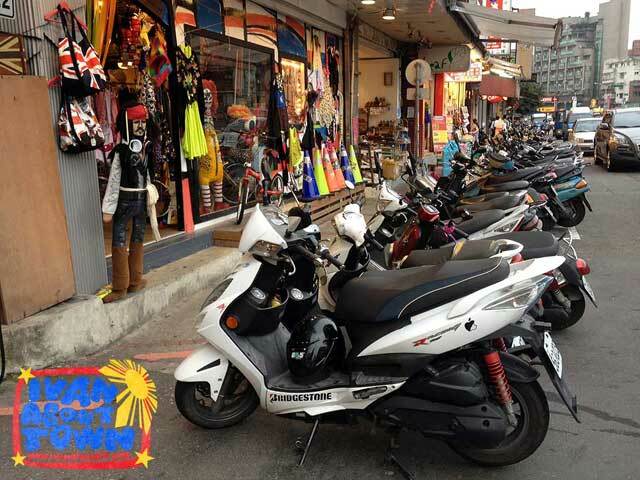 It's paradise for those looking for value for money clothes and accessories. 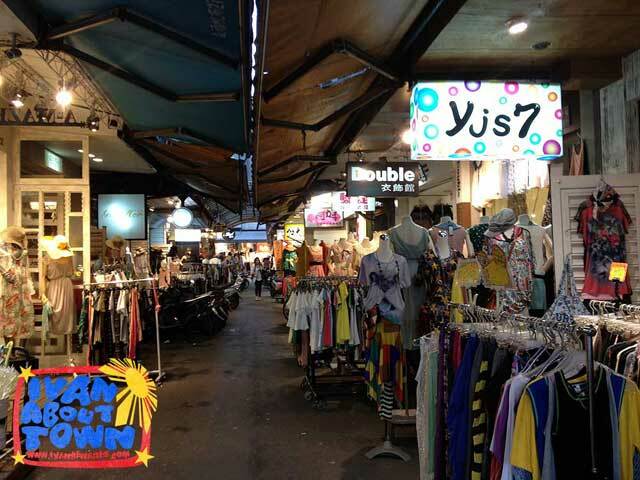 And one can spend a whole day just walking around and looking for the latest trends at a bargain. But we only had an hour to spend. 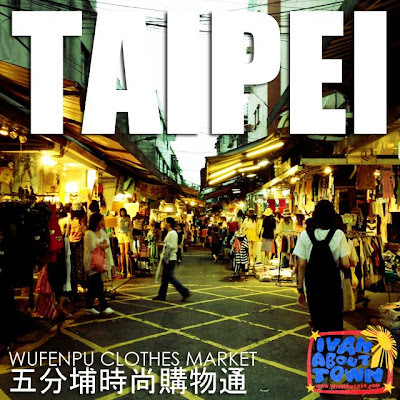 If you want to check out the market when you visit Taipei, the nearest stations to Wufenpu are the TRA Songshan Station and the Taipei Metro Houshanpi Station. But I'm really not the shopping type. 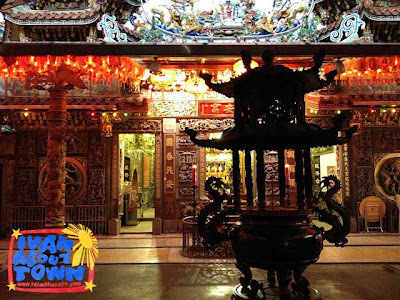 So it was nice to see a Taoist temple in the market area while walking around, at least a little bit of traditional culture there. By now, we were getting hungry. And there's no better place to have dinner than in Din Tai Fung! 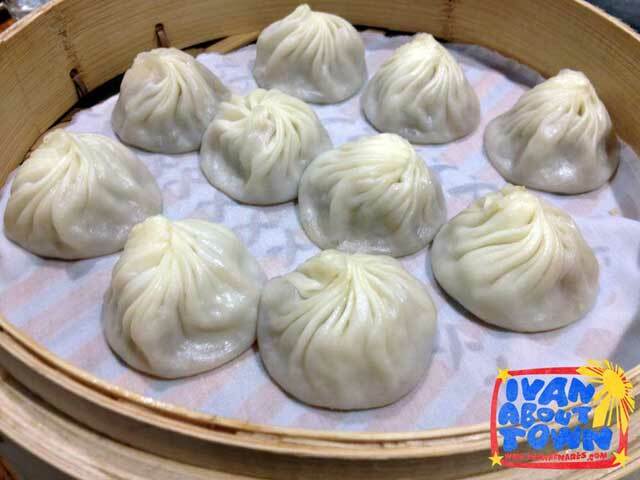 My mouth was watering at the thought of having Xiao Long Bao for dinner. So I just couldn't wait. We were eating at the Taipei 101 branch. And I was not disappointed. It was bun and dumpling overload that night. 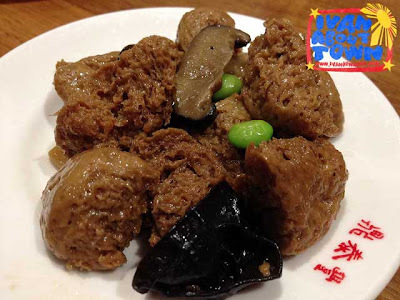 Plus of course other favorites like their tofu appetizer which I just love! 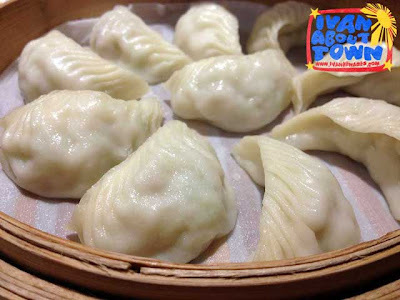 We were served other kinds of dumplings and buns that night, I forgot to take note of what else we had and enjoyed the feast. 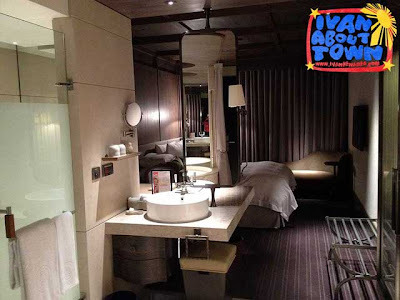 Before proceeding to the Shilin Night Market, we first checked-in at the Palais de Chine Hotel which I noticed was smack in the center of Taipei's transportation hub, with the bus terminal right beside it and the Taipei Main Train Station just a mere five minutes walk away. 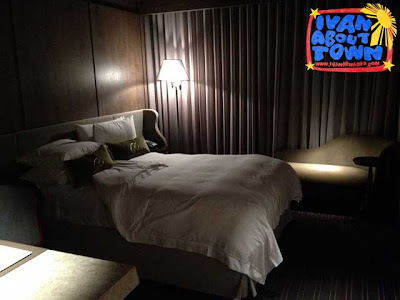 And the rooms were spacious, modern and very cozy, perfect for the business traveler. The only thing I don't like about tours is that we don't get to enjoy the hotel much. 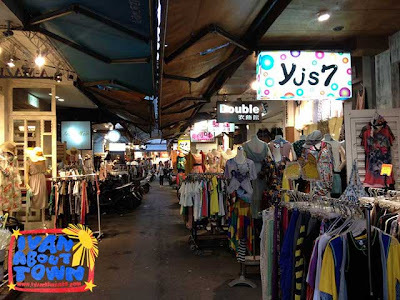 As soon as we were settled, we rushed to the Shilin Night Market. 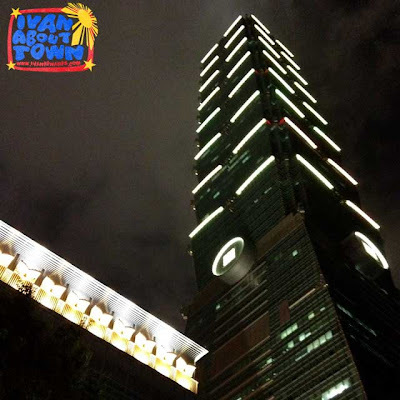 Se more photos of Taipei, Taiwan in the Ivan About Town FB page. Many thanks to EVA Airways and Jeron Travel and Tours for arranging this trip to Taiwan!